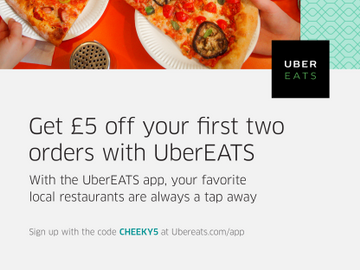 Cheeky Promotions providing special offers / vouchers / discount codes / coupons for local and national business. 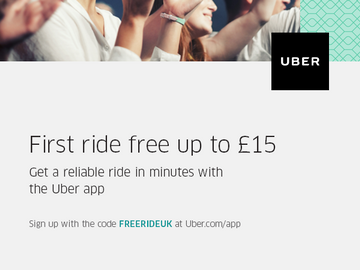 Receive a £15 discount when you use the code displayed on the image. 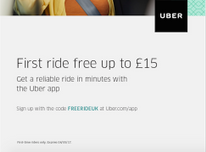 Receive a £15 Uber™ discount when you use the code displayed on the image.